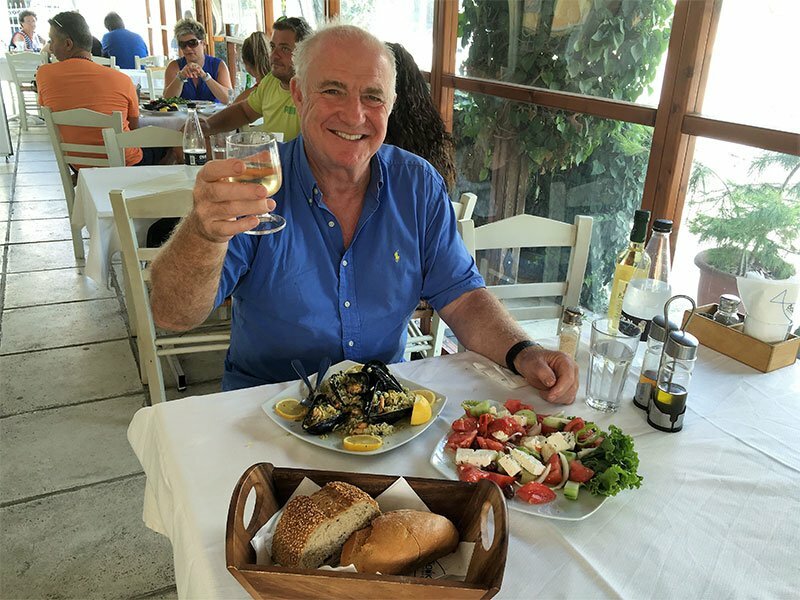 Chef and Television presenter Rick Stein, OBE is to be awarded a Special Contribution Award at the 2017 Travel Media Awards in recognition of his “Long Weekend” series. Rick commented “I am delighted that the series has been recognised by the Travel Media Awards, and is encouraging people to visit some of the destination cities featured, which are generally not as well-known but fabulous places to go to”. Giles Harper Manging Director of Travega and Co-Founder of the Travel Media Awards commented “we are thrilled that Rick will joining us on 18 October, his Long Weekend series was universally acclaimed, and has undoubtedly encouraged people to visit the destinations featured”.